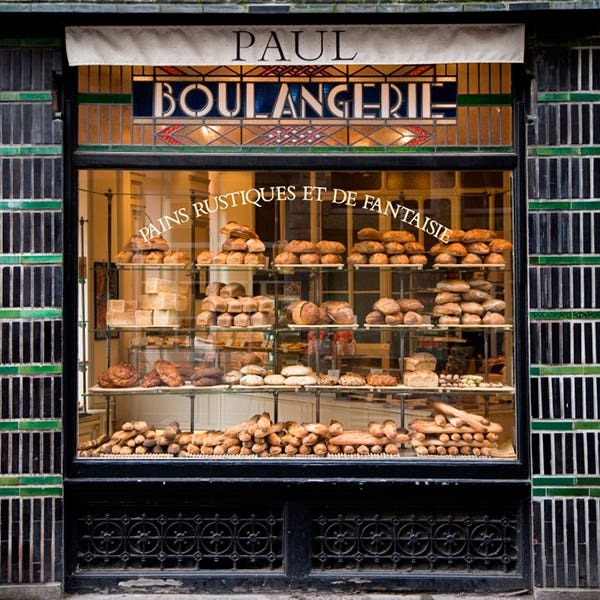 "PAUL is a family company built upon a foundation of time-honored production methods passed down for five generations.."
Charlemagne Mayot and his wife run a small bakery in rue de la Mackellerie in Croix near Lille. The Mayots are a family of agricultural workers from the Artois region in Northern France. 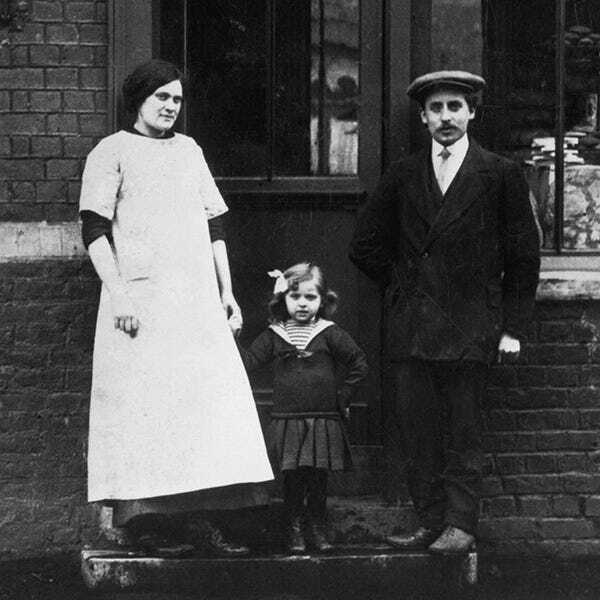 Charlemagne Mayot’s son, Edmond Charlemagne-Mayot, born in 1889, takes over the family business in 1908 alongside his wife, Victorine. They have a daughter, Suzanne. Suzanne Mayot marries Julien Holder. 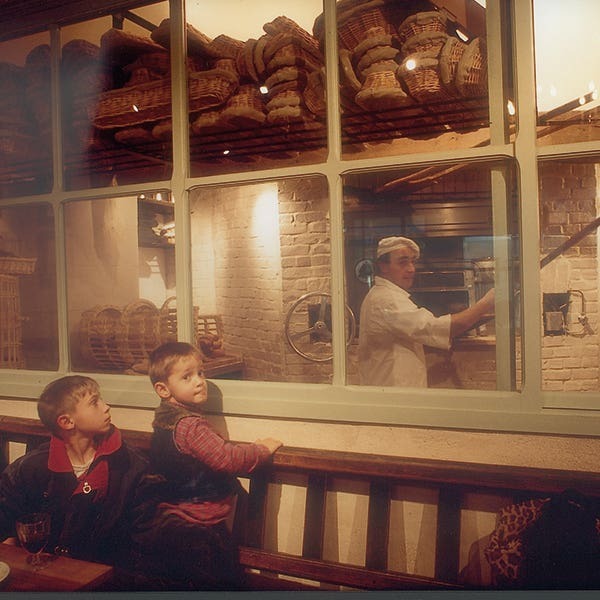 They set up their own bakery in rue des Sarrazins in Lille. Their son Francis is born a few years later. Francis Holder begins working with his parents, who have taken over a well established local bakery owned by the PAUL family. The PAUL name is retained. 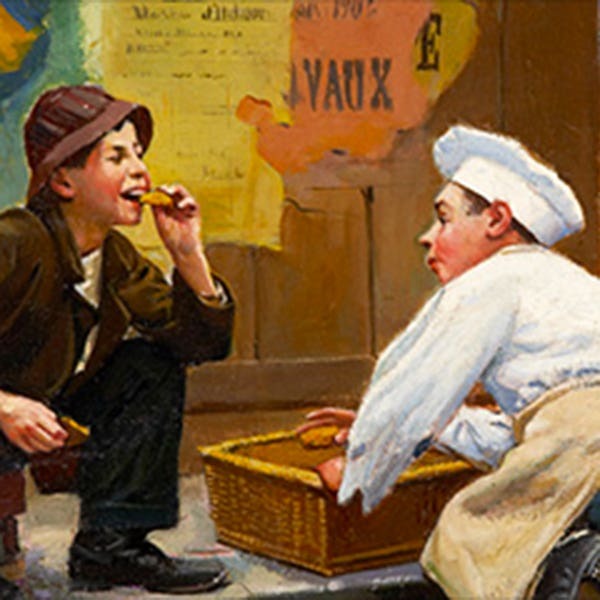 Following the death of Julien Holder in 1958, Francis Holder takes over the family bakery, and a second bakery is opened in 1963. 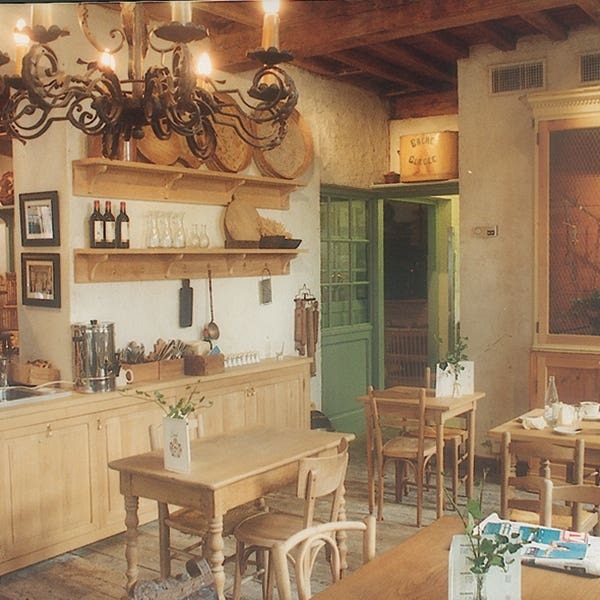 Francis Holder refurbishes the family bakery in Lille, installing a wood-fired oven and bakery that operates in full view of customers. 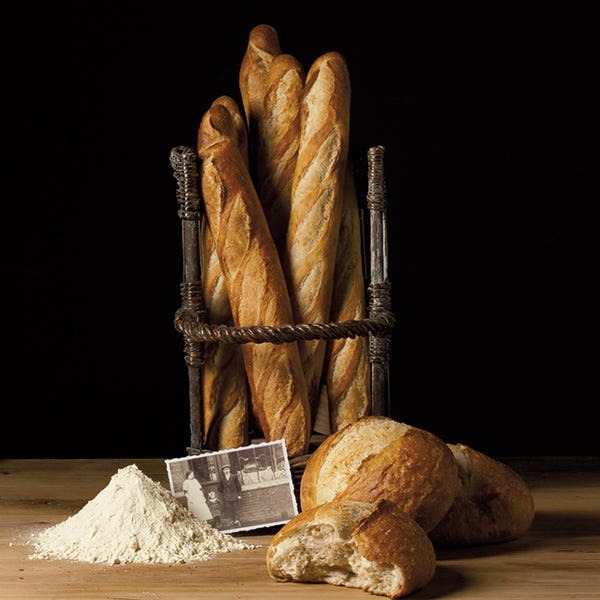 To Francis this is simple common sense, but it is innovative at the time to see bread being made in the traditional fashion – kneading, shaping, proving and baking. 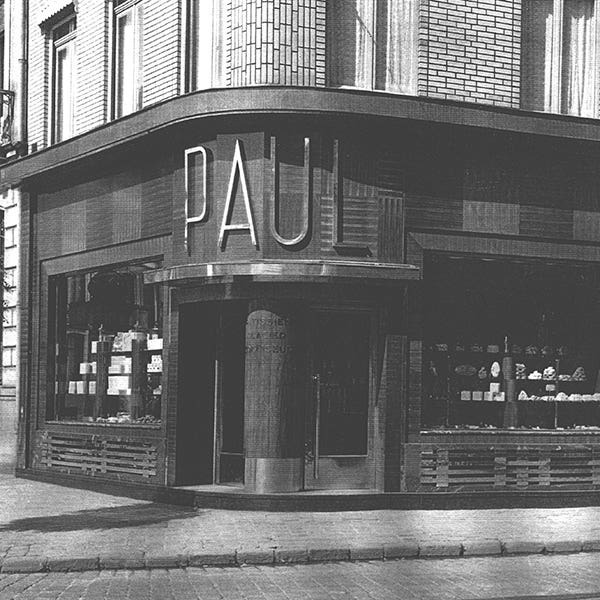 PAUL opens its first bakery outside France in Barcelona, heralding the start of the company’s international expansion. 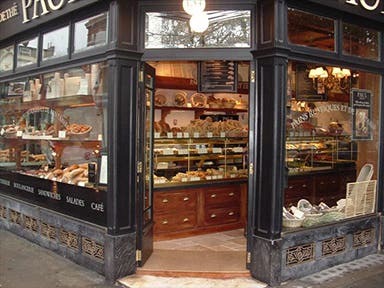 Two years later, some PAUL bakeries start to incorporate a café or restaurant area. 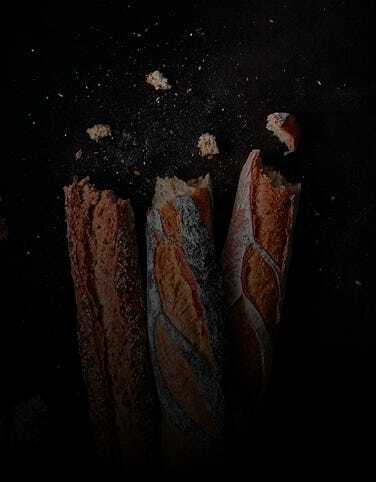 Francis Holder injects new life into the PAUL brand by introducing two new components: the now iconic black shop fronts, and a line of artisan speciality breads made using sustainably produced winter wheat. Francis Holder brings his children on board to continue the family story, appointing Maxime as CEO of PAUL International. 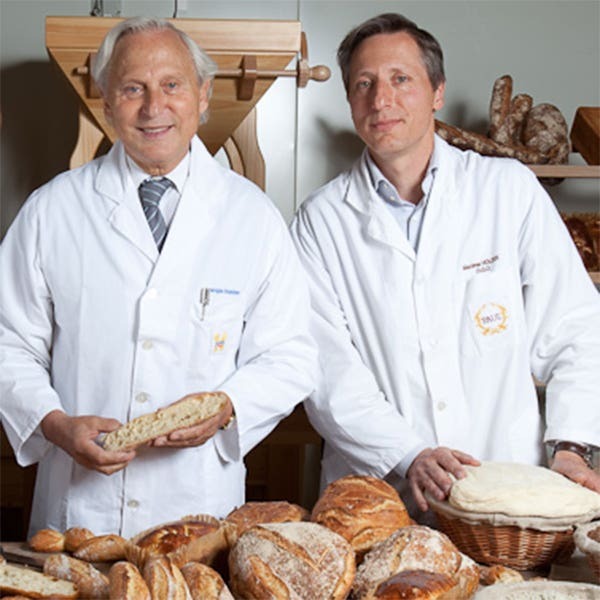 Maxime becomes the fifth generation of this family of bread enthusiasts, continuing the international expansion as well as focusing on PAUL’s social responsibilities. PAUL celebrates its 120th anniversary, emphasising the company’s commitment to providing fresh bread, baked daily using traditional methods, by introducing a new loaf, the ‘Charlemagne’, named in honour of family founder Charlemagne Mayot. 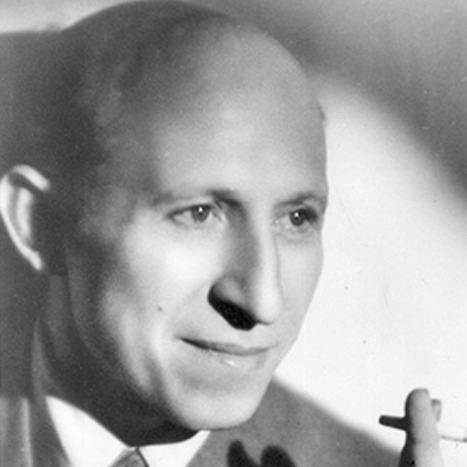 "129 years old, PAUL is the Ambassador of the French art de vivre. Present in over 33 countries, the brand’s teams share the love of work well done, the joy of offering to our customers each day the very best quality products in a setting that is enchanting and unique."